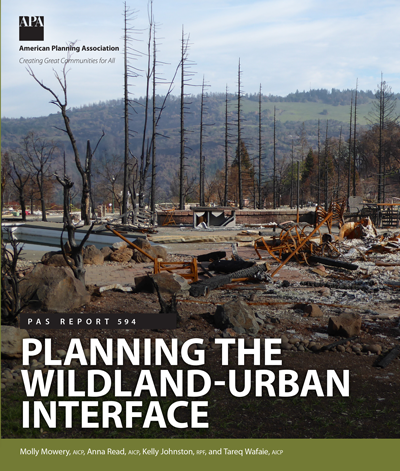 The latest PAS Report provides a primer on wildfire and offers planners a holistic planning framework for the wildland-urban interface (WUI) to help shape plans, policies, and regulations that create safer and more resilient communities. Each month, APA's member magazine shows how innovative planning programs and techniques are reshaping America's communities. 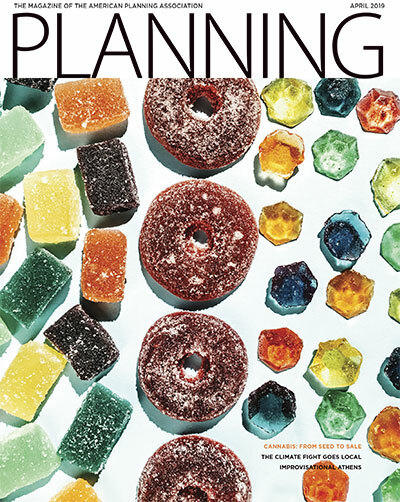 Get Planning magazine on your mobile device or tablet. 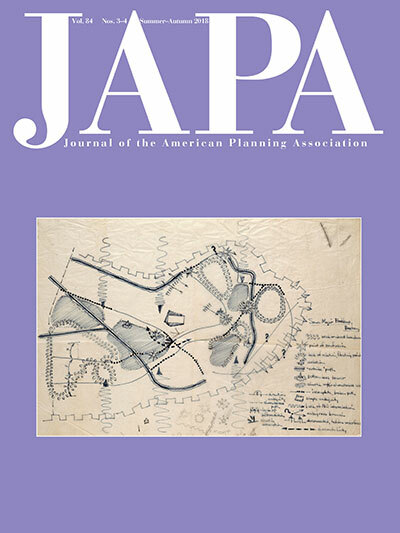 Since 1935, the quarterly Journal of the American Planning Association has published research, commentaries, and book reviews useful to practicing planners, scholars, students, policy makers, and others interested in the planning profession. APA's Planning Advisory Service published its first Information Report in 1949. Each quarterly PAS Report provides authoritative guidance on current issues and innovative practices in the field of planning. 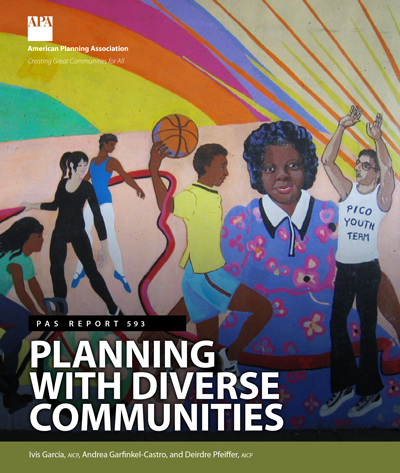 Get the information and tools planners need to better engage people of color in planning processes and improve quality of life for all in ethnically and racially diverse communities. What's working in communities like yours? These bimonthly alerts bring you practical information from planners around the country facing the same challenges you are. Bite-size backgrounders make important planning issues easy for officials and the public to understand. They're ideal for public meetings, private briefings, and staff orientations. Zoning Practice helps guide you as you write and administer smart development codes. The Commissioner is full of features and practical tips that will help you make critical decisions in the best interest of your community. Interact is APA's award-winning e-newsletter for APA members. Planners Press, an imprint of the American Planning Association, has now joined Routledge, a member of Taylor & Francis Group.